The Liberal Government has opened public discussion on whether to make the Tasmanian Devil the state’s official animal emblem. Minister for Environment, Parks and Heritage Matt Groom believes a Tasmanian Devil emblem can only be a positive for Tasmania’s brand. “Tasmania is currently the only state not to have an official animal emblem. The Devil is recognised around the world as uniquely Tasmanian and the state government believes it is a very worthy contender to be our first official animal emblem,” Mr Groom said. “Declaring a formal faunal emblem provides states and territories with an opportunity to recognise, celebrate and promote their unique native fauna. 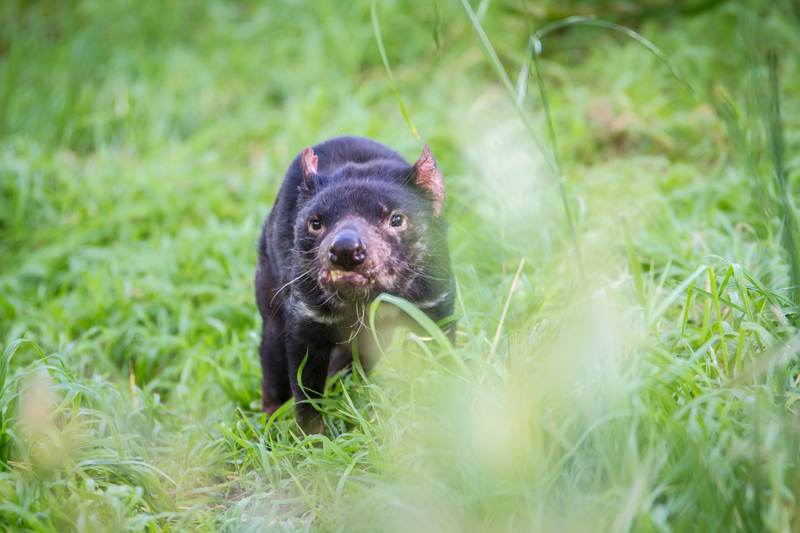 Greens Environment spokesperson Nick McKim MP indicated that if Environment Minister Matt Groom is serious about the Tasmanian Devil becoming the state’s animal ambassador he should also consider other native Tasmanian animals. “While the Tasmanian Devil would make a fine animal emblem, I hope that other species such as the magnificent Tasmanian Wedge-tailed Eagle are considered before a final decision is made,” Mr McKim said. The public has already responded profusely on social media, with the majority of opinions leaning towards the Devil as the most desirable choice. 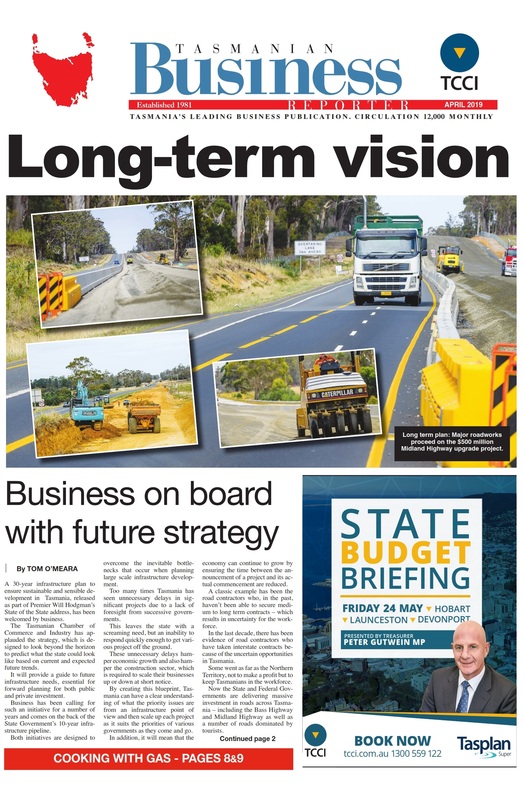 A decision is set to be made in the coming weeks following the public consultation period.